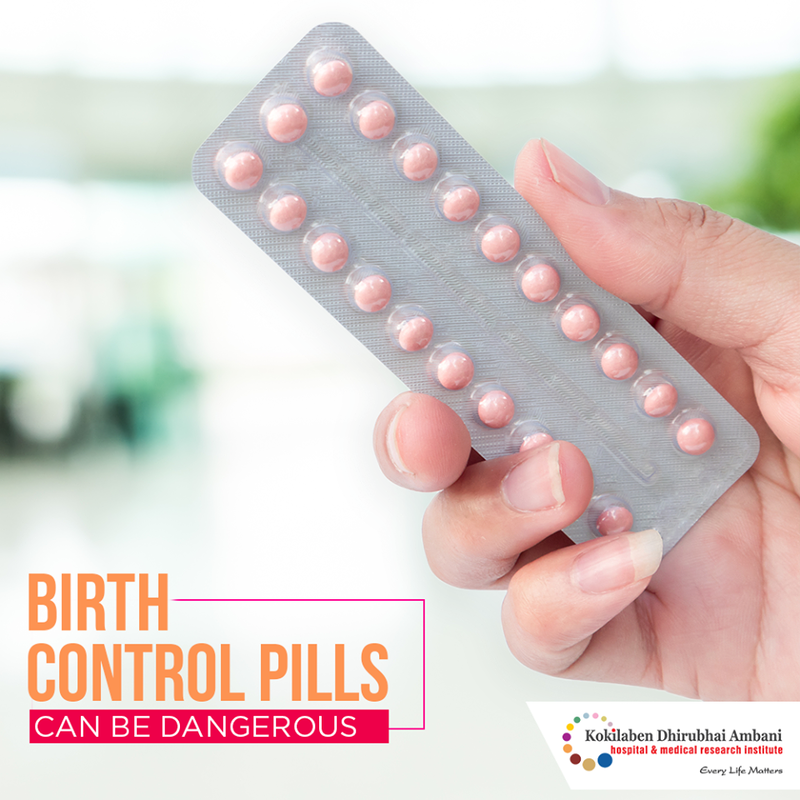 Birth control pills increase the risk of ischemic strokes which are usually caused by a blood clot that blocks or plugs a blood vessel in the brain. This keeps blood from flowing to the brain. Oral contraceptives increase the risk of ischemic stroke, especially for women with other risk factors.